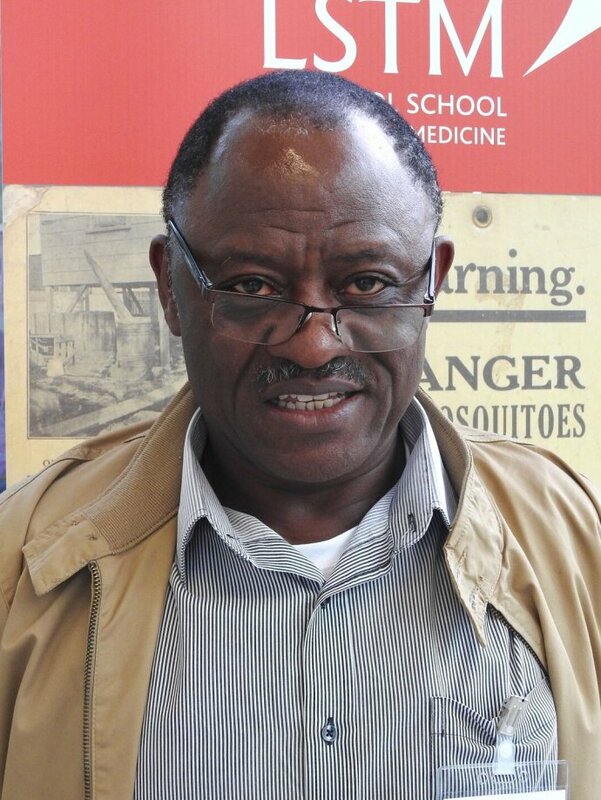 Flobert is a professor at the University of Yaounde in Cameroon and has been working on schistosomiasis and Human African Trypanosomiasis (HAT) in Cameroon and Central Africa for over 25 years. He has expertise in epidemiology, population genetics, vector biology, and vector control. Since 2008, he has also been member of the IAEA CRP on vector-borne disease control using insect symbionts, where he focuses on the study of the relation between tsetse symbionts (Sodalis and Wolbachia) and trypanosome infections. The current CRP project (IAEA: 2018-2023) aims to evaluate symbiont genetic diversity in colony vs. wild tsetse fly populations. He is currently the country coordinator for PIIVeC in Cameroon.